Habits are like railway tracks. They take a while to get into place. QOD-195: Habits are like railway tracks. They take a while to get into place. Habits are like railway tracks. They take a while to get in. Then they will take you wherever you want to go. Having Habits Help You Have a Happy Life. Patricia Fripp is such an engaging speaker and trainer. I just had the opportunity to experience her fantastic style and professional speaking ability at our company Toastmasters Club. She was excited to come present to our club in San Francisco. Patricia joined Toastmasters in 1974. She joined Cable Car Toastmasters in San Francisco. I became a member of Cable Car Toastmasters last year as well as being a member of our company club. Cable Car Toastmasters Club started in 1952 and is one of the oldest clubs in the country. We meet on Tuesday mornings at 7:00 a.m. – 8:00 a.m. in the Financial District of San Francisco. If you work in that area or are a vacationing Toastmaster, come visit us. You can find our club on Facebook and LinkedIn as well. Patricia gave a great presentation to our club and when asked how to become a great speaker, she said, Repetition and Reinforcement. These are also two of the keys to developing habits. The key here also is that becoming a great speaker is like creating a habit. You have probably heard the old saying, “It takes doing something 21 times to create a habit.” I don’t think the timing is a critical as the continued repetition of the task you are trying to make a habit. Doing something over and over again, helps build it into a habit. Physical activities become part of muscle memory. You create the habit in the muscle for the activity. The other key is reinforcement. The conditioning of the body of doing something and having the reinforcement of it makes the habit. There is a habit loop that we get into. We have a trigger, a response and a reinforcement. This builds a habit. Remember habits can be good or bad. I have fought to change many bad habits. I did an episode on Goal Getting Podcast called Taming My Tiger, where I described how I worked to change my bad eating habits. Do you have an eating habit that is leading you to or keeping you overweight? Would it surprise you to know that you can change those habits? 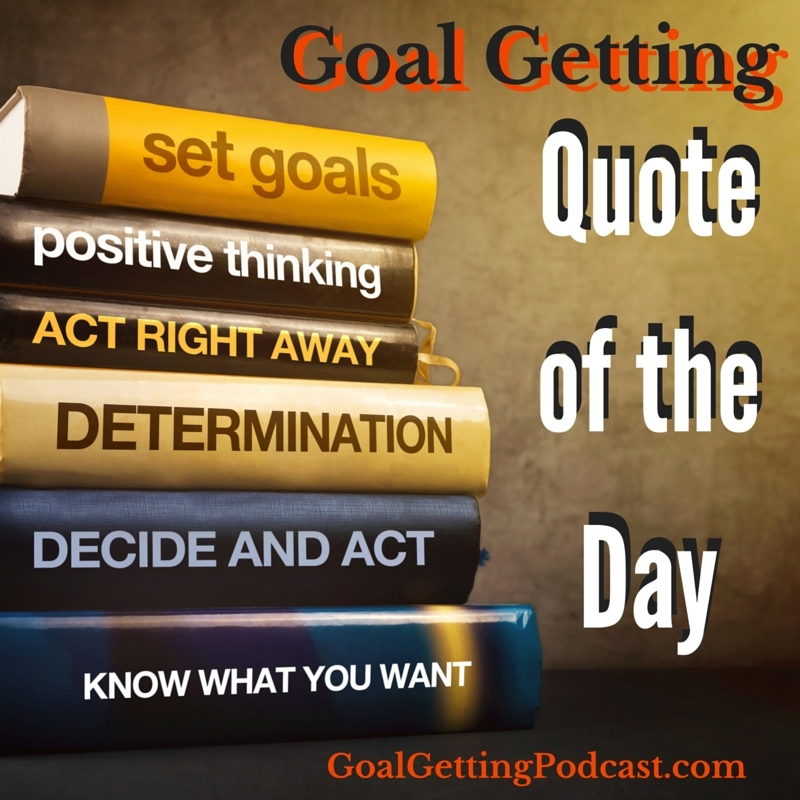 Check out Taming My Tiger 0n Episode 9 of Goal Getting Podcast. Do you want to become better at speaking in public? Would you be able to improve your career if you were better at giving presentations? Speak. Speak again, Speak some more. Find a coach to help you understand how to structure a speech or presentation. Join a Toastmasters Club near your home or office. When you learn the skills to proper presentations and speech structure, how to deliver your content properly to persuade, influence and teach. Practice and get good feedback on how your presentation was, you voice. These are all skills that can be learned and built into a positive habit. Include public speaking as one of your habits this year. All speaking is public speaking, Patricia says. Make being a good one a habit. Patricia says, “All Speaking Is Public Speaking.” She has a great virtual training program where you can experience her exciting teaching style with a 7 Day Free Trial. Click here to check out FrippVT. Would you believe that only 5% of people set goals? Would it surprise you that of that 5% only 1% Write Them Down? Why aren’t you part of that 5%? 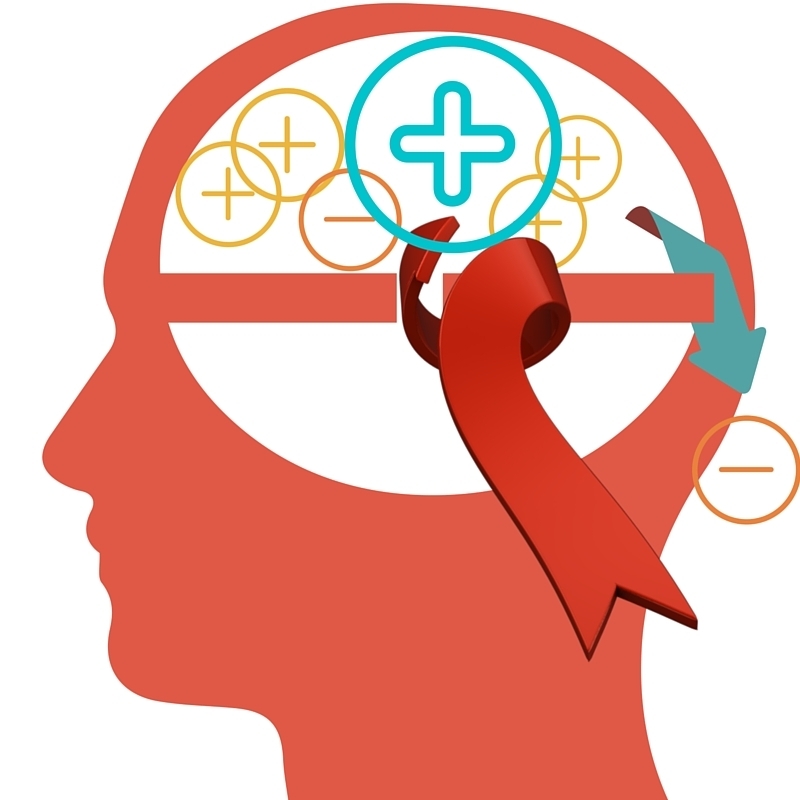 Does your mind play goalie for the other team, blocking your goals and dreams? Do you believe you can change your mind to play for your team? I’ve put together my Goal Achievement Success System to help you do just that. The Mental Bank Program is a major part of this system. Using the Mental Bank Program with our 3 Keys to Successful Goal Setting, You will have the best year of your life. You will change your subconscious mind into the Goal Getting Machine is was designed to be. QOD-194: Be fit, stay fit, never have to get fit!